No one can evoke the authentic flavors of Italian cooking like Tony Vallone. As he likes to put it, the new Ciao Bello menu is “Italianissimo!” Come see what’s new at Ciao Bello, including our Italian-inspired brunch menu. Click here for menus. Please call 123-456-7890 to reserve. 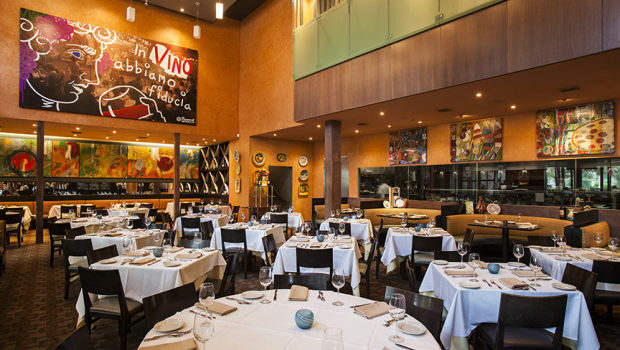 Book your PRIVATE EVENT or HOLIDAY PARTY at Ciao Bello now! Please click here for current menus. And please call 123-456-7890 to reserve. Una Serata Milanese Menu – Reserve Your Table Today!